"Thank you for a wonderful year at the Family Centre. You have been our Community and extended family. We have enjoyed coming here every week and have always felt welcomed. It is such a great Centre and we can feel all the hard work and care in each and every activity." Welcome to The Family Centre at Highgate Primary School. Please take a look at our current timetable on the following page. 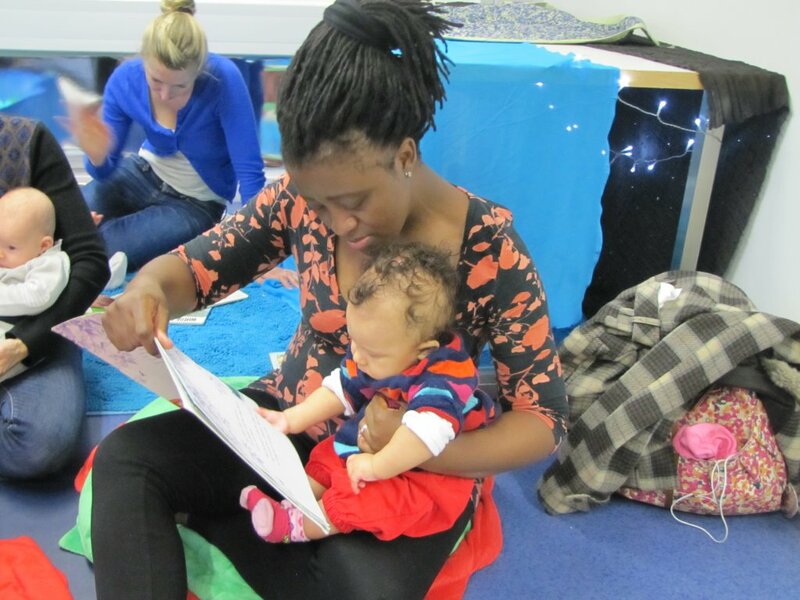 We offer a mix of playgroups, health services, workshops and courses for parents and carers with children 0 – 5 yrs and are very pleased that some of the staff from Highgate Primary School lead many of our playgroups. Come along, bring your friends and enjoy all that we have to offer you here in the centre. Birthday party lettings are available for Saturday and Sundays. Please call 0203 213 0004 for more information and a brochure. PLAY CHAMPIONS are children’s centres, playgroups, schools and other settings where children find space and time for play of all kinds – creative, exploratory, imaginative, deep play, rough and tumble play, role play, mastery play – any type of play that involves children’s natural creativity and being able to do things without needing to focus on specific, pre-determined outcomes.